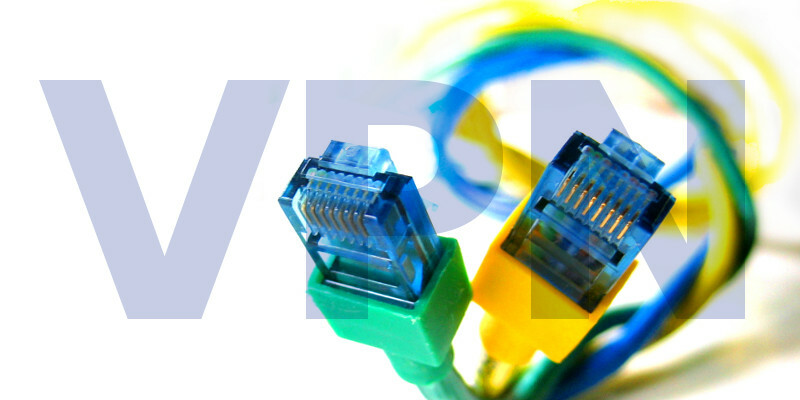 Virtual private networks (commonly referred as VPNs) allow users to access the resources from a secured local network, given that they are placed outside the network. They are often used by schools, businesses, corporations, and other institutions which need to allow their users to access the local network resources when they are not inside the building or campus. A VPN can be accessed through both WiFi and network data plans. In this post you'll learn how to setup the connection in your smartphone. Go to Wireless & networks, and then access VPN settings. Select the type of VPN that you want to add. In the next screen set-up the parameters for each VPN component. These can be obtained from your system administrator. Touch "Menu", then press "Save". Go to Wireless & networks, and then touch VPN settings. In the displayed list you'll see the VPN you just created. Touch it. In the shown dialog, enter any credentials you're asked for and click Connect. Note: When you're logged in to a VPN, you'll receive any ongoing notifications in the Status bar. If you want to disconnect from the network, simply open the Notifications tab and touch the ongoing notification updates for your VPN connection. You'll see the newly-created VPN here. Touch & hold it. In the open dialog, touch "Edit network". Edit any VPN settings that you want. Access the Settings menu from either Home screen or Main App screen. Go to Wireless & networks, touch "More", and access VPN settings. Once you're inside the VPN screen, select "Add VPN Network". In the displayed form, fill in any required VPN information. This can be supplied by your system administrator. Select your newly-created VPN from the device's VPN screen. In the displayed dialog, type in any requested credentials. Note: When you're logged in to a VPN, a Status and a Notification icon will be continuously displayed. To disconnect from the VPN, simply touch the notification icon. Touch & hold your VPN's name from the device's VPN screen. In the displayed dialog, touch "Edit network". Edit any of the VPN settings. Fill in any required VPN information. This can be obtained from your system administrator, and in most cases will be similar to the ones you used to set-up the VPN on your computer. Once you've created your VPN configuration, a new option to turn VPN on/off will appear in the Settings menu. Set the slider to ON. When you connect to the VPN, a notification icon will appear in your phone's status bar. Note: If you set up multiple VPN configurations, a simple way to switch between them is by going to Settings > General > VPN. Click "Security Options" from the device options. Tick the "Enable VPN" check box.